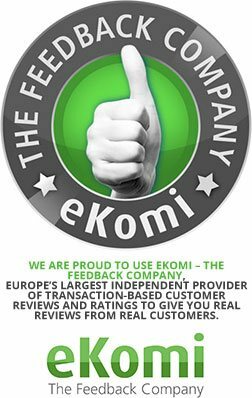 Excellent communication and fast delivery. Very high quality mirror and worth the cost. Would definitely recommend. Amazing product, I bought a mirror and it turned up with a chipped corner and they sent me a new one straight away. Great customer service love my mirror !! 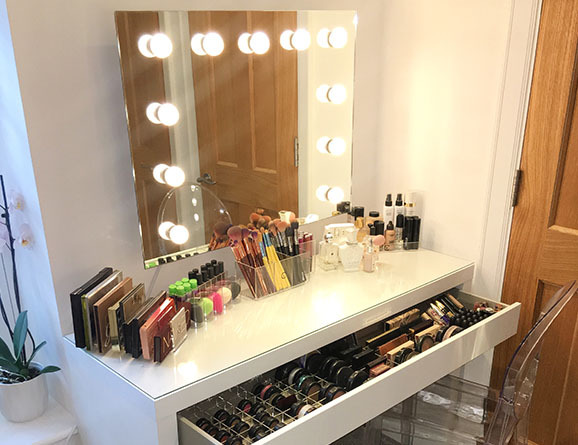 Check out Ferne McCann's amazing beauty shrine pulled together with the beautiful Isabella Hollywood Mirror that oozes style and provides maximum light coverage perfect for applying makeup! Ferne says, "My little vanity corner is now complete...Keeps a usually messy makeup area organised and tidy!". "My little vanity corner is now complete..."